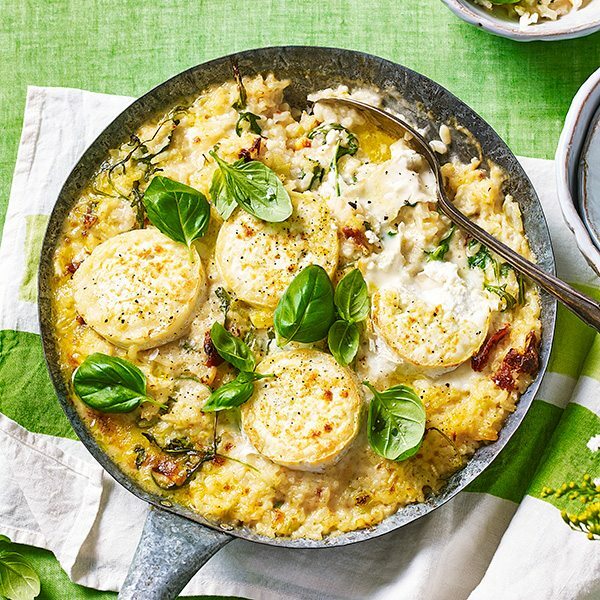 It has an undeserved reputation as a tricky dish, but risotto is really just a combination of rice, stock, parmesan and a whole lotta love. Besides, once you’ve made this cheeky goat’s cheese number (below), you’ll be coming back to this comforting Italian classic again and again. 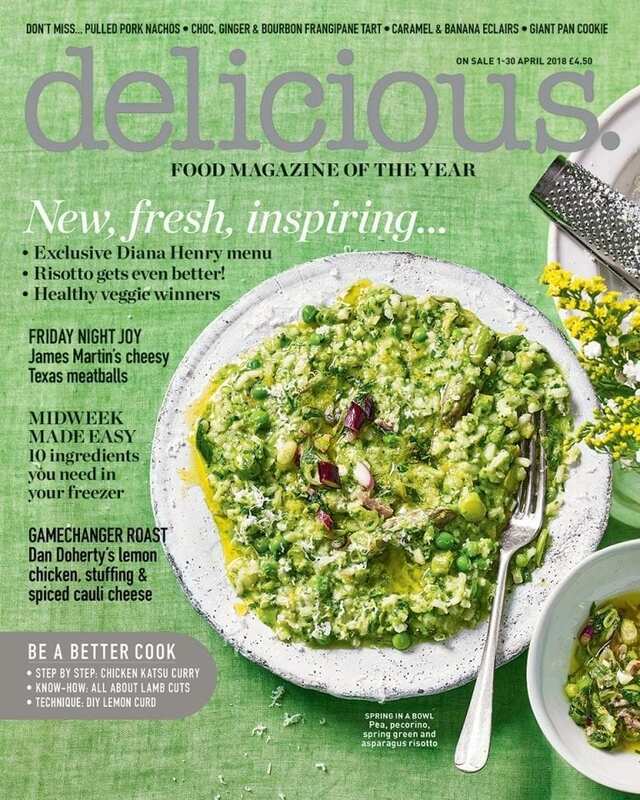 Rebecca Woollard discovers the stories behind some of the nation’s best-loved dishes and puts a twist on each of them, while she’s at it. 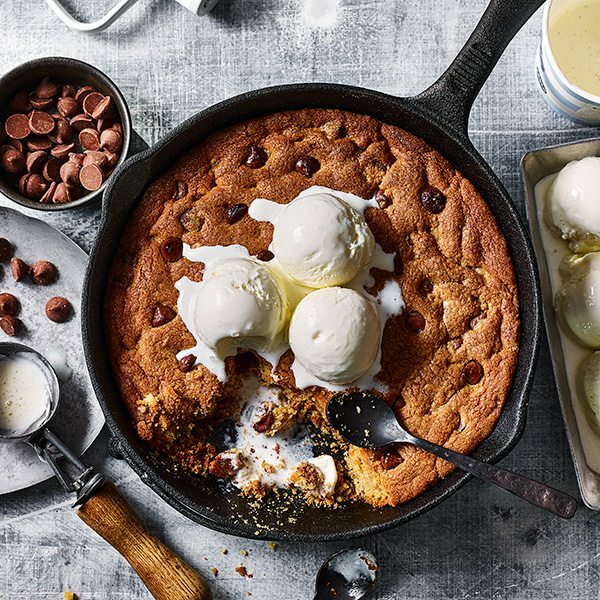 Any memory involving this giant, warm skillet-pan cookie is bound to be a good one. The delicious. team share the objects that spark edible memories for them – with recipes to match. 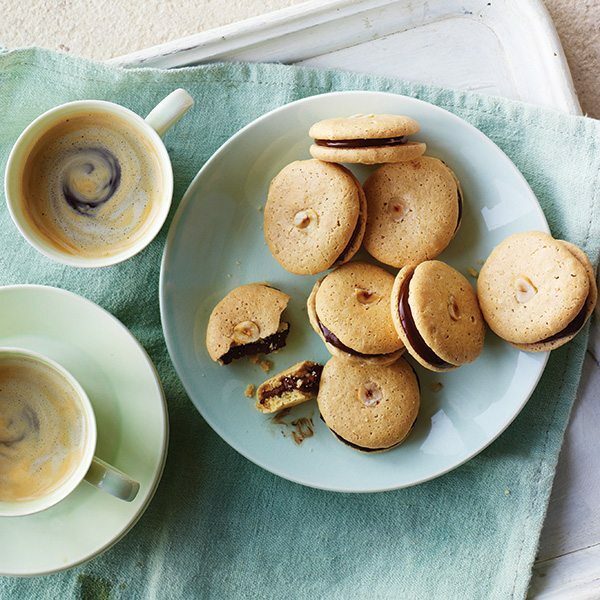 Discover what makes a perfect macaroon with Debbie’s definitive version, before trying your hand at these hazelnut and chocolate fancies. Our two-month food writer in residence, Ravinder Bhogal, is cooking all things caramel. 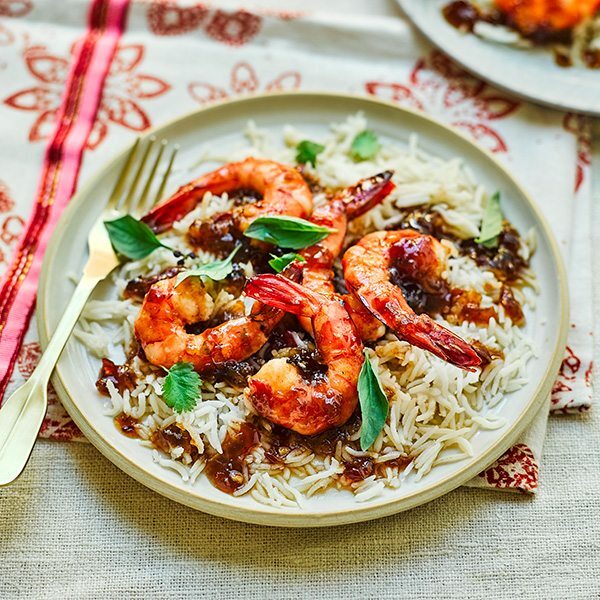 From sweet to savoury dishes, Ravinder promises something sumptuously sticky to tempt you with. Diana Henry creates a stunning 4-course menu inspired by her many journeys to France. 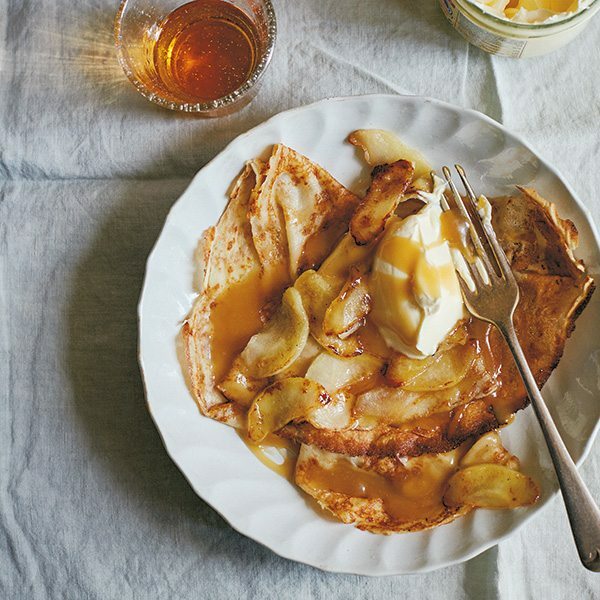 It includes mouclade, pork rillettes and caramel-soaked crepes with pan-fried apples. 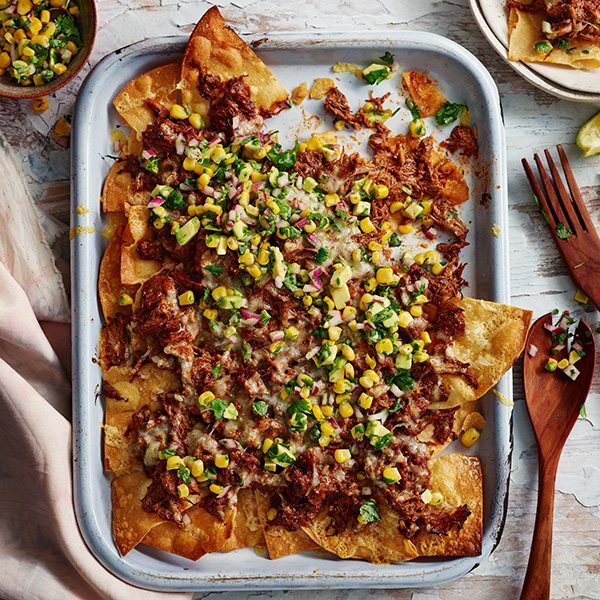 This larger-than-life Texan recipe is the pinnacle of crowdpleasers – an ideal end-of-week treat. As always, we promise you a wealth of honest, nutritious, good-for-you food. 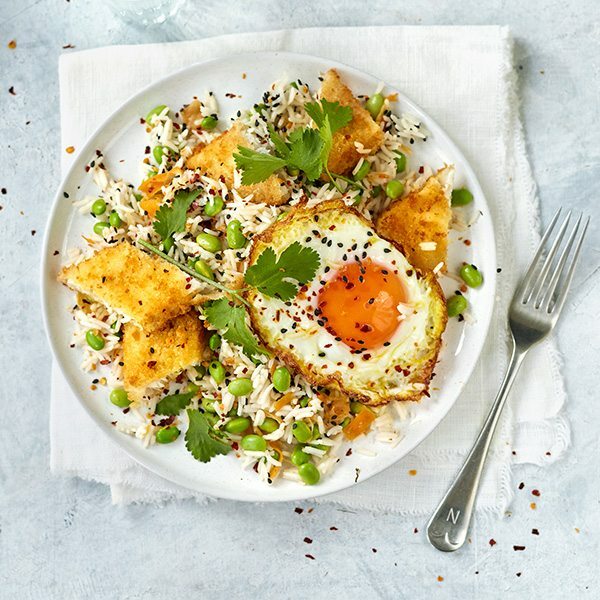 This month we’re teaching you how to cook fresh dishes from frozen produce, starting with this fish finger kimchi rice, served with edamame and a fried egg. 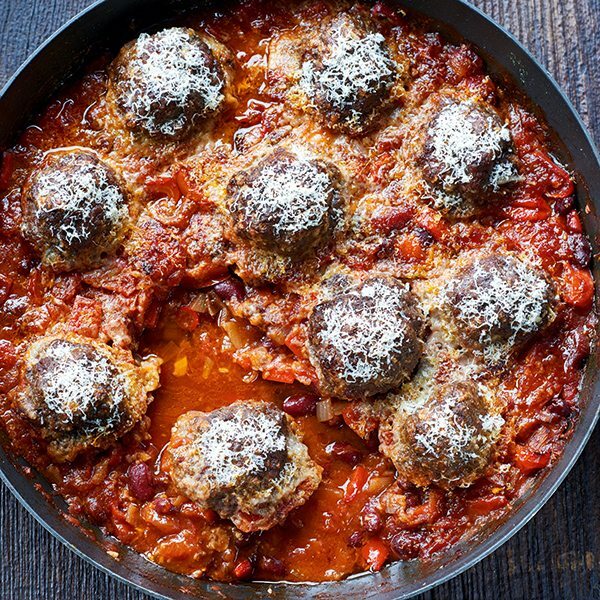 As we open our arms up to spring and (the hope of) warmer days, we’re welcoming in food with a lighter touch. 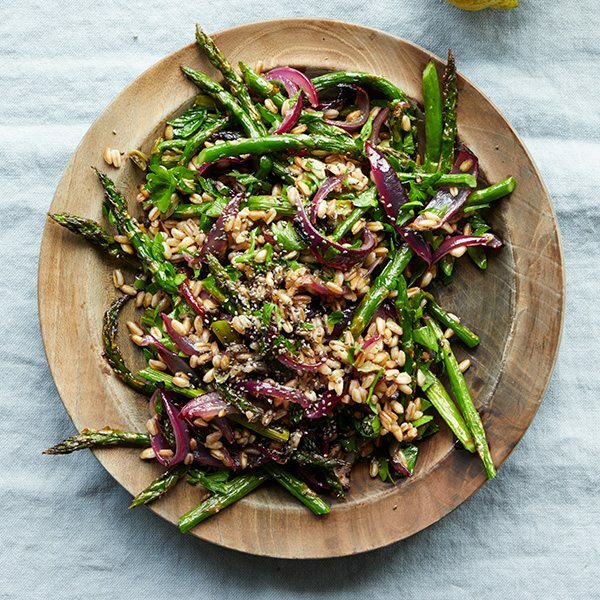 This roast asparagus, red onion and farro dish is as tasty as it is stunning. 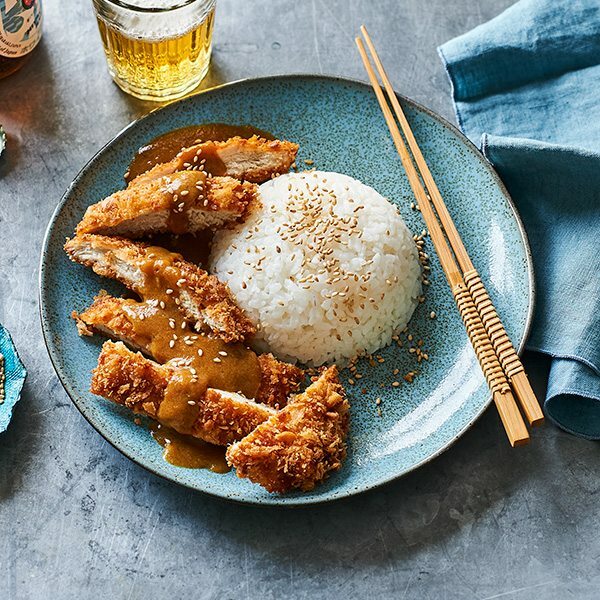 Our step-by-step guide will have you whipping up the best chicken katsu curry around: crispy breadcrumbed chicken, a smooth curry sauce and sticky sushi rice.